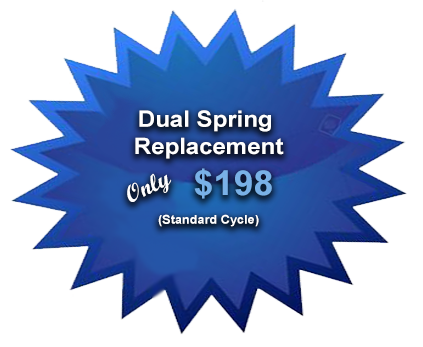 We make life easier and better by saving you time and money! Whatever your garage door needs are, they can be expertly handled by our outstanding services. Is your old garage door in need of repair? 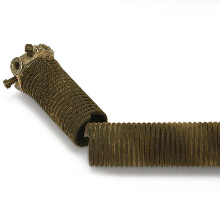 Replace or repair broken: Springs, Doors, Panels, Openers, Cables, Tracks, Accessories, etc. Great Products and Even Better Deals! 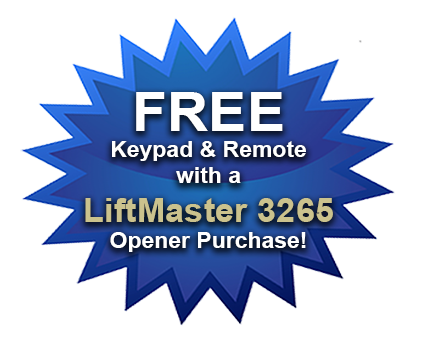 FREE keypad and extra remote when you purchase a 3265 LiftMaster garage door opener! We offer a wide range of top of the line products. We could help with these Garage Door Problems! 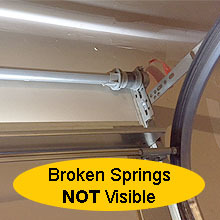 Garage Door repairs: Slides off of the tracks, Lifting difficult – worn or broken springs, stops before touching floor, reverses direction, making unusual sounds, cycling inconsistencies, jerking motions, misalignment, j-bar ripped off, damage panels, door over traveling, door not cycling at all but operator motor running, garage door replacement, tune up, fray cable, weather seals replacement, etc. 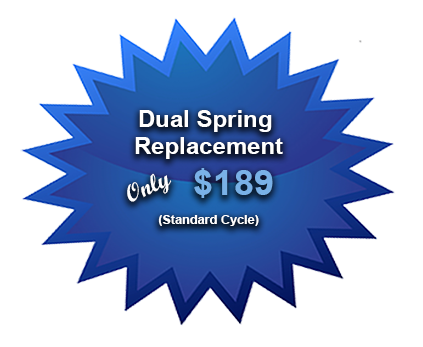 Gear and sprocket Assembly replacement, wiring problems, photo eyes, tune up, etc. 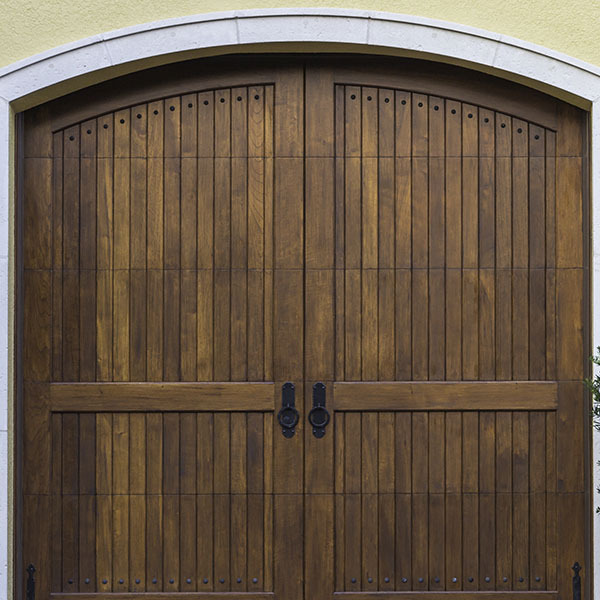 Why is Garage Door Essentials your #1 choice for Garage Door Services?